In high season, the campsite reception is open from 9am to 12.30pm and 2pm to 7.30pm and on Sundays from 9am to 12.30pm and 3.30pm to 7.30pm. In low season, , the reception is open from 10am to 12.30pm and 2.30pm to 7pm; it is closed on Sunday afternoons except during visitor check-out hours. 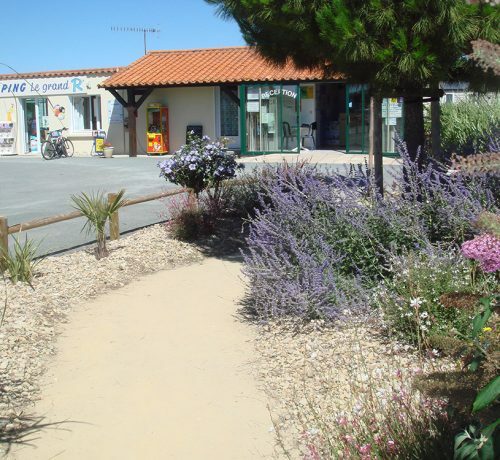 At the reception you’ll find information about different places to visit and different activities to try out in the beautiful department of the Vendée. A launderette with washing machines, tumble dryer, irons and ironing boards, is available for use during your camping holidays. Fresh bread and pastries can be purchased at the campsite everyday. 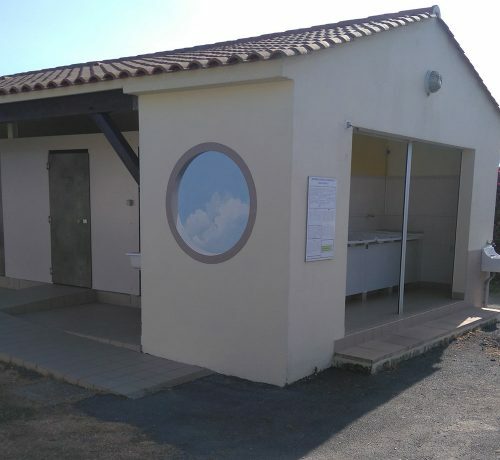 This convenient time-saver will help you make the most of your holidays in the Vendée. 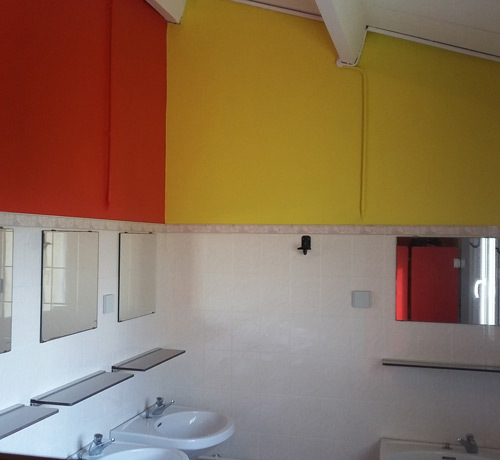 To avoid overloading your car, you can rent high chairs and cots on site. 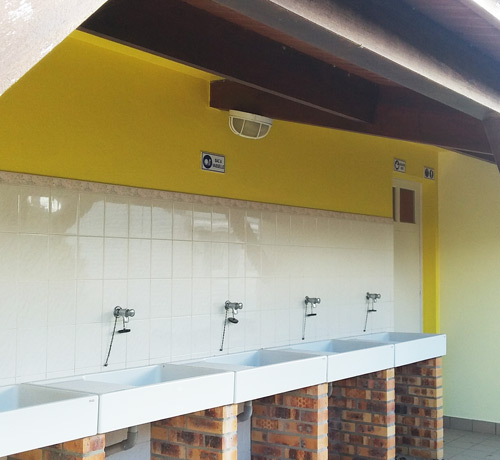 WIFI access is available throughout the campsite (3 packages). 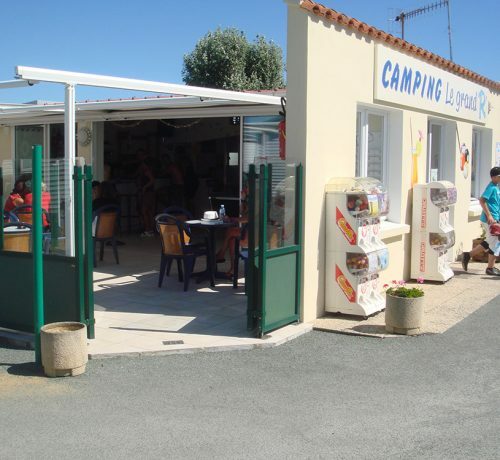 Should you require further information, the La Faute-sur-Mer Tourist Office located 800 m from the Grand’R campsite, will provide you with all the necessary assistance.